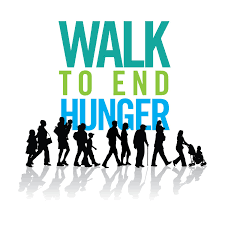 Our annual Walk for Hunger will be taking place this coming Saturday April 28th starting at 9:00am at Watts Hall on Main St. in Thomaston. Get out for some exercise and fresh air in the community while raising money for Thomaston’s Interfaith food pantry and Meals on Wheels. Can’t walk yourself? Sponsor someone else!